York’s National Railway Museum is one of the biggest in the world. Home to over 100 trains, it’s full of fascinating stuff that even those with no interest in trains will find interesting. 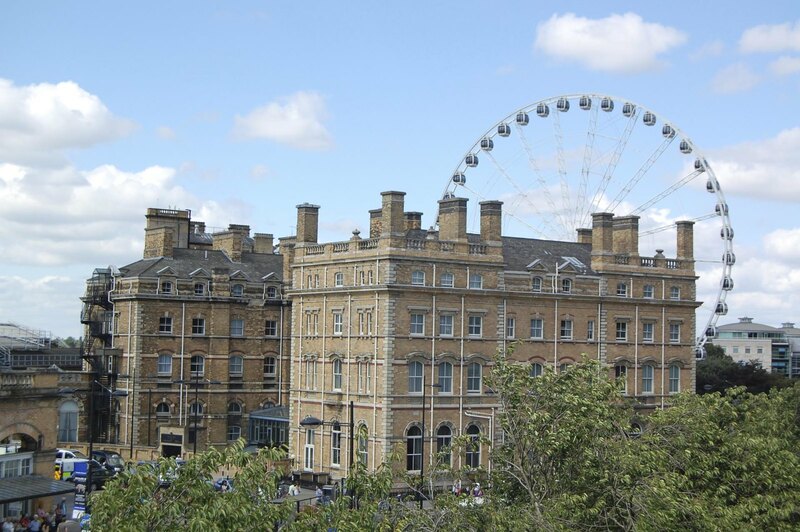 You’ll find everything here from the first modern steam train, the Stephenson’s Rocket, to the Japanese Shinkansen bullet train which you can climb aboard. The museum is a short walk west of the train station and is free to enter. 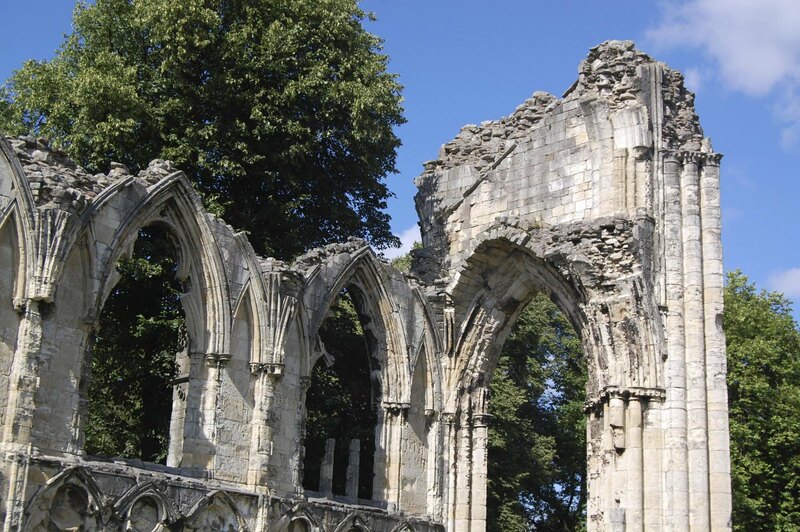 A lot of York’s archaeology is hidden beneath the city. However you’ll find secret displays in the Castle Museum. From mosaic floors and paintings to statues and monuments. Here you’ll also find Vicking artefacts, including a 9th century helmet. 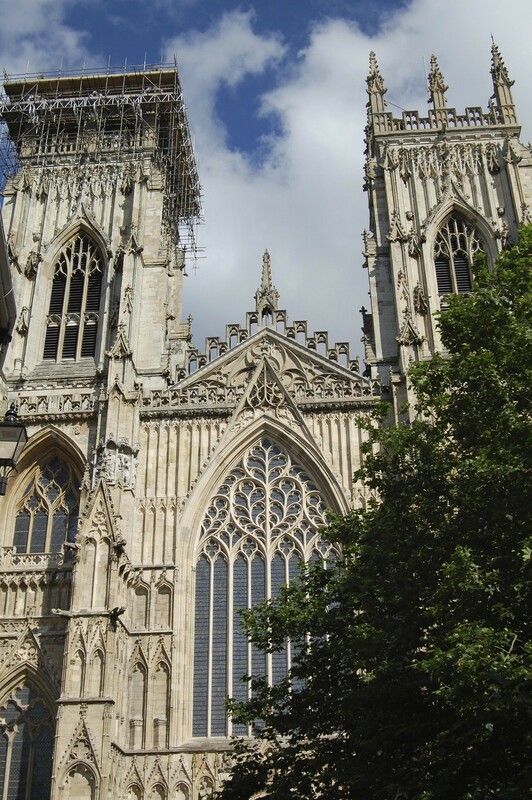 The York Minster is the largest medieval cathedral in all of Northern Europe. Seat to the Archbishop of York, its importance in England is only second to Canterbury. 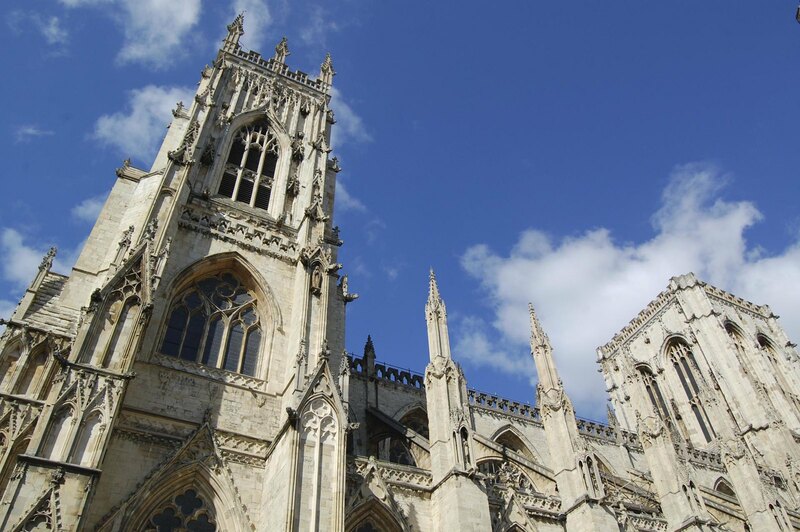 Built over a time period between 1220 and 1480, the Minster combines all stages of Gothic architecture. 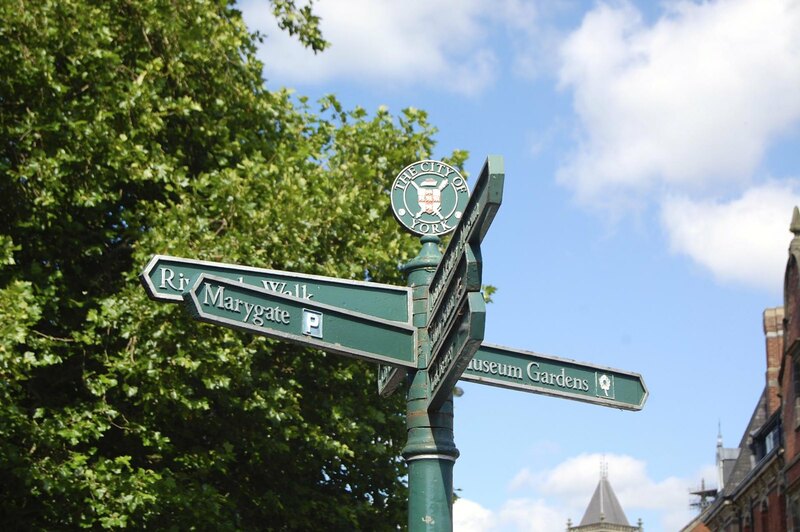 Hard to miss from almost anywhere in the city, the Minster is definitely a sight to behold. You can enter and explore the whole cathedral for free, though a donation may be asked for photographs. 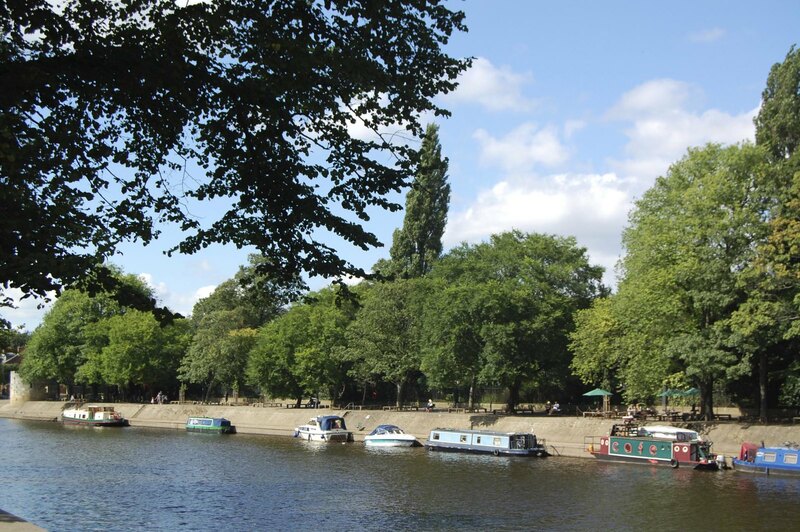 Climb up the tower for un-paralled views across York. Though be aware that this is quite tight and claustrophobic at parts with a climb of 275 steps. The shambles originally takes its name from ‘slaughterhouse’ from what once homed 26 butcher shops in 1862. Today the cobbled lined street is home to tourist shops and cafés. One of the most photographed streets in Europe, it’s easy to see why, lined with 15th century overhanging Tudor buildings in different colours. It’s a picture perfect part of history frozen in time. 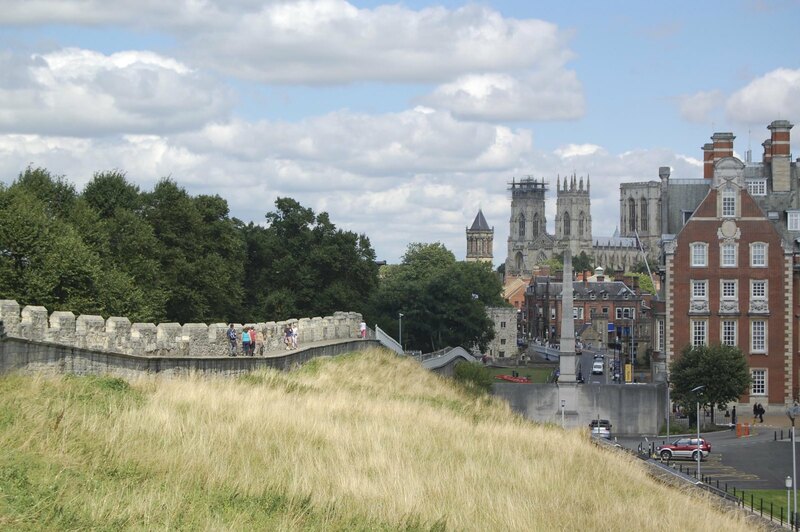 One of the first things you’ll come across when arriving in York is the city walls. 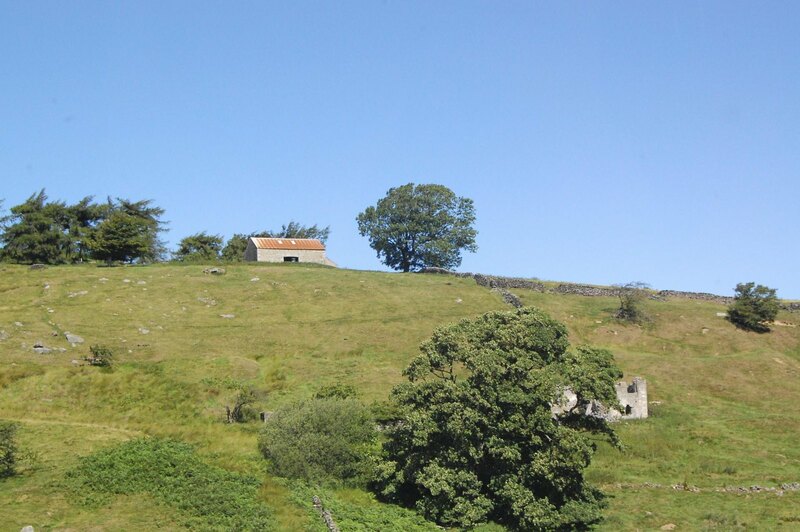 At 3.4km long the preserved city walls are the longest medieval town walls in England. 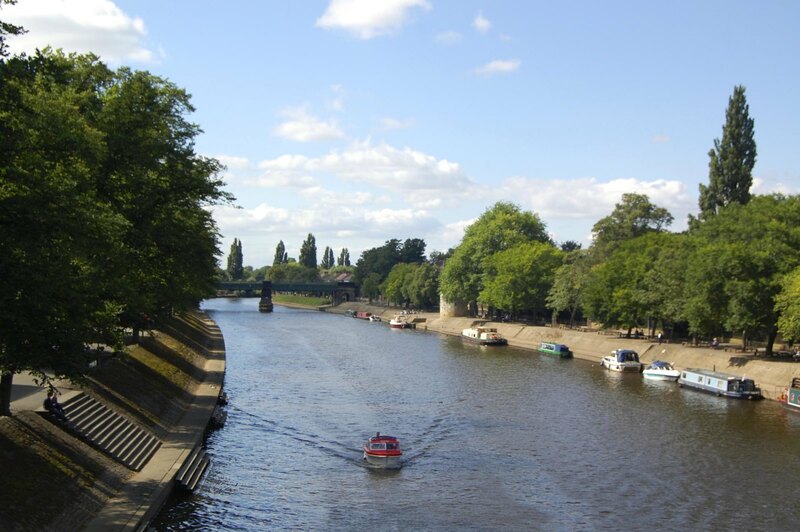 Enjoy the views all along the walls over York as you explore the city. Exploring the more unusual side of York’s heritage, the Cold War Bunker was active between the 60s and 90s, and was designed to monitor fallout in the event of a nuclear attack. Take a walk around and explore the bunker and learn about events back in time.